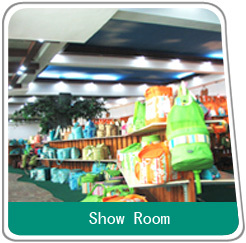 Picnic Bag, Picnic Rug, Cooler Bag, Lunch bag, Lunch cooler bag - Xiamen Good Forever Industrial Co., Ltd.
With 20 years of experience in outdoor leisure industry, Xiamen Good Forever has always been designing, manufacturing and marketing a diverse portfolio of high quality outdoor products for a better life. 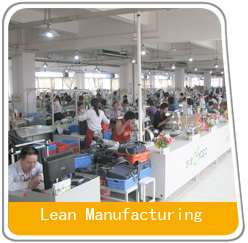 Today we are the largest picnic bags supplier in China and the leading provider of one-stop bag sourcing solution which covers Picnic, Cooler, Lunch cooler, Mommy & kids and Business line. For us, commerce means placing good forever ideas at the center of all our actions. That's why we are always the leader. 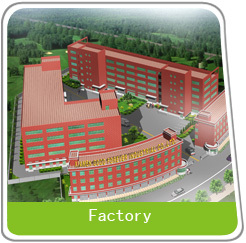 Copyright © 2010 Xiamen Good Forever Industrial Co., Ltd.